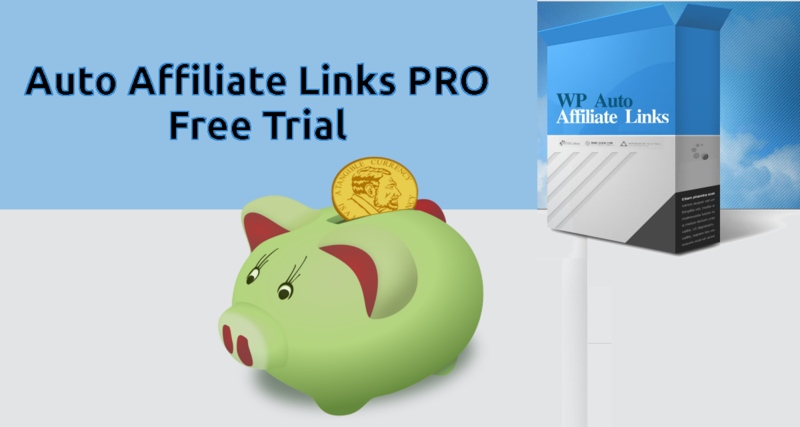 Until 30 September 2017 we offer a free trial to Auto Affiliate Links PRO Subscription, so you can test our plugin and see if it fits your needs. You can cancel the subscription anytime without any fees or future charges. Learn more about Auto Affiliate Links PRO here. First step is to create an account. If you already have an account you can go to our Download page and claim your free trial.